We already know Holden will flex is design muscles moving forward, as the brand winds down local manufacturing and closes up shop by the end of 2017, but there will be more to the brand moving forward. One of the major decisions surrounding Holden, following the news of its manufacturing base, was keeping the Lang Lang proving grounds open and operational. The proving grounds will play a key role for incoming Holden models, sourced from around the globe. 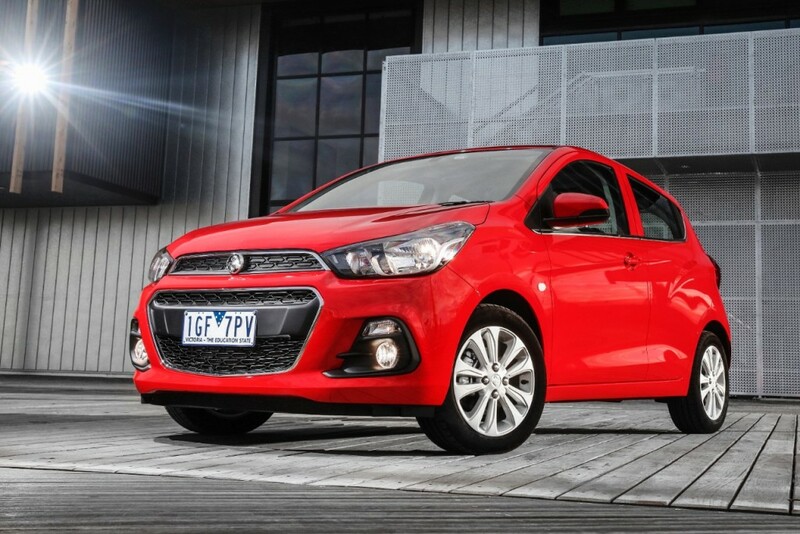 Wheels spoke with Jeremy Tassone, Holden vehicle development manager, who admitted the previous-generation Barina Spark was a disappointment on the development side of things. The 2016 Holden Spark would not make the same mistake. From the beginning, Holden was involved with the development of the platform itself. The brand had major input through a slew of selection processes, including anti-roll bars, springs dampers, electric power steering (EPS) tuning and ESC calibration. Each of these fields were honed locally for Australian drivers. The process will become extremely important as models from Europe and the United States, which ride quite differently, continue to fill up the new Holden lineup. There’s plenty of life down under yet, it’s merely beneath the surface. Next story Could The Chinese Market Sway Buick Avista Production Approval? … and it won’t make any difference. Might as well shut up shop completely once the Commodore is no longer produced, as no other model will sell all that well. Maybe Rob Trubiani could give it a blast around the Nurburgring like he did with the ute. Nah sorry.. That would be just embarrassing..